The name of the Dragon? 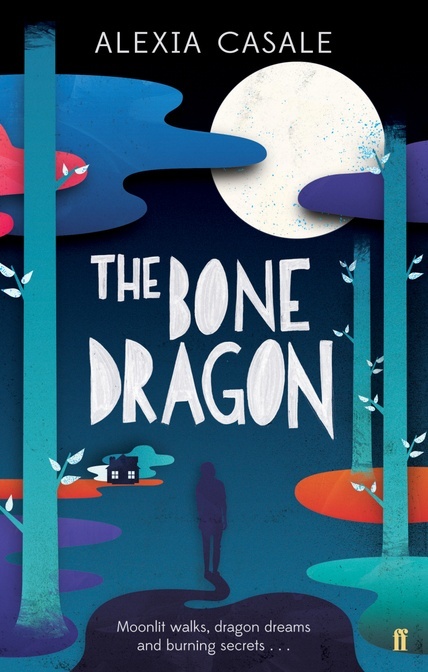 Over on http://www.alexiacasale.com, I’ve been warbling about the importance of names, so I thought I might do a post here about the names I picked for The Bone Dragon… and use this as an opportunity to introduce some of the characters (well, a little bit anyway). One thing I am bad about, as a writer, is that I tend to have too many named characters. It’s hard for people to keep track of them and it detracts from the reader’s focus on the characters who are important. I’m trying to remedy my natural inclination in this regard by naming some people by their role only (e.g. the policeman, Jenny’s mum, the lifeguard, etc.). This has worked fairly well in The Bone Dragon. 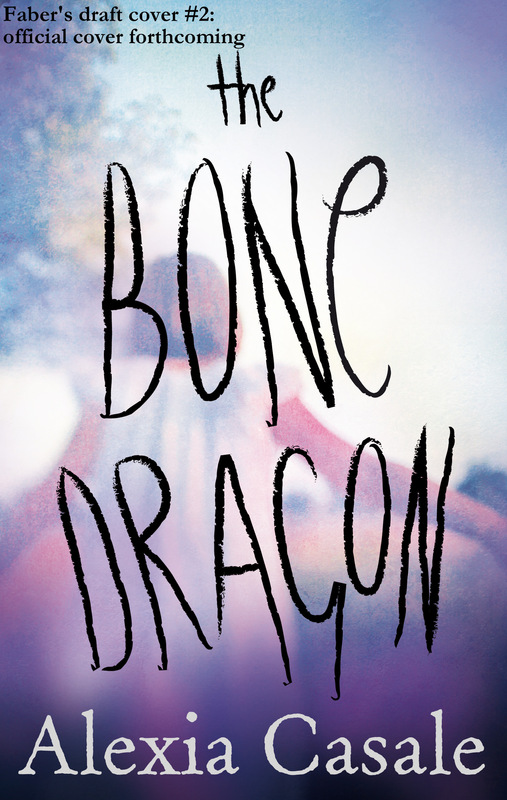 The main character has a rib in a pot that gets carved into a dragon. Given the parallels with Old Testament stories about Eve being made from Adam’s rib, I didn’t even have to think about my name character’s name. She was just Evie. Right from the start. There is also an Adam in the book. Phee and Lynne are Evie’s two best friends. For them, I wanted names that weren’t particularly unusual, but weren’t too common. And I knew I wanted one to be a nickname. Phee is probably from Phoebe, but I’m not sure. Just as I’m not sure if Evie is from Evelyn or not. It doesn’t really matter. They think of themselves as Phee and Evie so that’s who they are in the book: it’s all anyone really needs to know for sure. Who else? Well, there’s Sonny Rawlins. He just turned up, complete with name, so if there was a thought process behind his naming, then it’s not one I was conscious of. 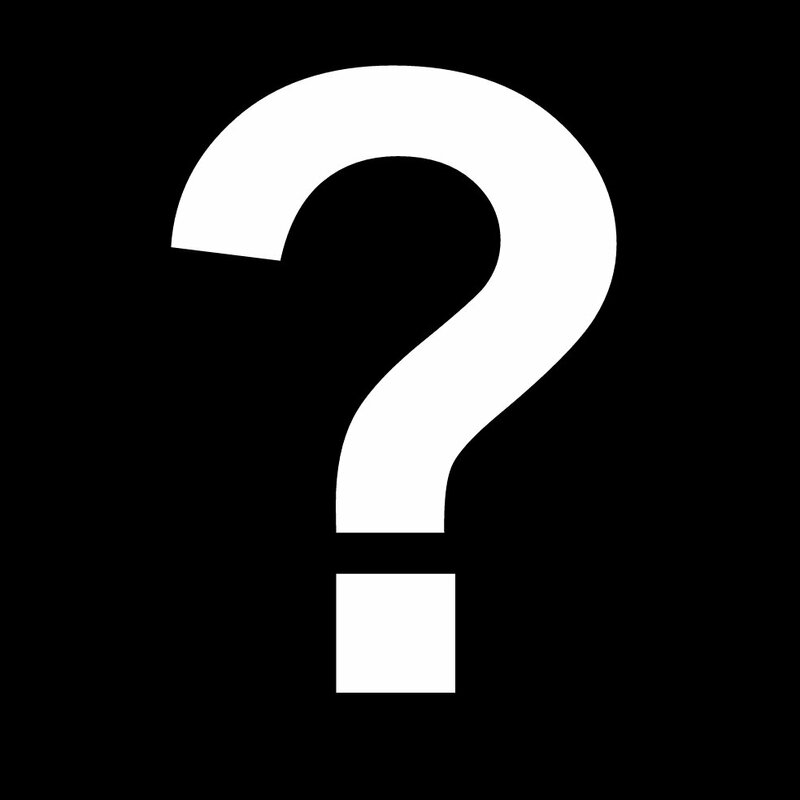 There are a handful of other named characters, most of whom are named in a throwaway manner, so readers know they don’t have to remember these names.